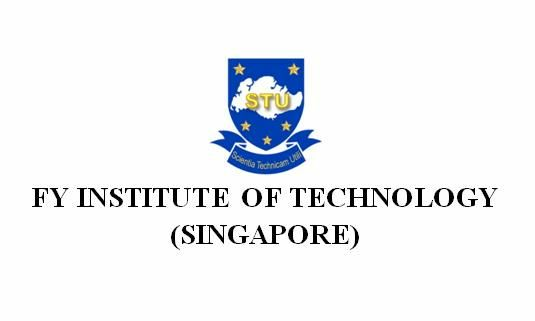 FY Institute of Technology Singapore (FYIT) offers educational programmes ranging from Certificate to Higher Diploma Courses. It was established in Singapore since 2004 as a Private Educational Institution (PEI). As an educational institution, FYIT (Singapore) also offers various programmes such as professional training and personal development to the professionals and alumnus to continue enhancing the employability. The FYIT Entrepreneurship Centre (FYITEC) is a research- and training-based at FY Institute of Technology (Sinapore). FYITEC is set up with the aim to be an one-stop training and development centre for entrepreneurs, both aspirants and experienced.